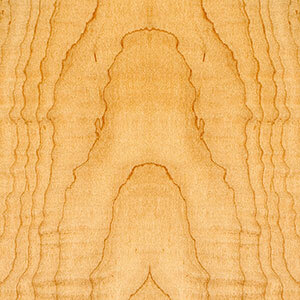 Description: Reclaimed Chestnut is the rarest reclaimed wood. Its natural historical aspect of the originality of the wood adds character and tells a story centuries old. It has strength and durability. A Reclaimed Chestnut Wood Countertop is recycling at its high end finest. Reclaimed wood is a green alternative to using newer generations of wood for countertops. It is endorsed by Leadership in Energy and Environmental Design (LEED). Reclaimed Chestnut wood countertops by Grothouse are derived from dismantled antique Pennsylvania Barns. 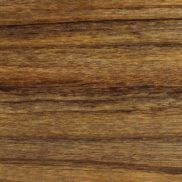 Reclaimed Chestnut Facts: In the early 1900s a fungus from Asian Chestnut trees was imported to the United States. The fungus spread throughout American Chestnut trees, blocking their flow of nutrients and eventually killing the trees. By the late 1900s billions of American Chestnut trees were destroyed. Read more facts about Reclaimed Wood Countertops here. Click on any image to see a larger version and learn more about the image.